20 April 2018. By Rodrigo Russo. 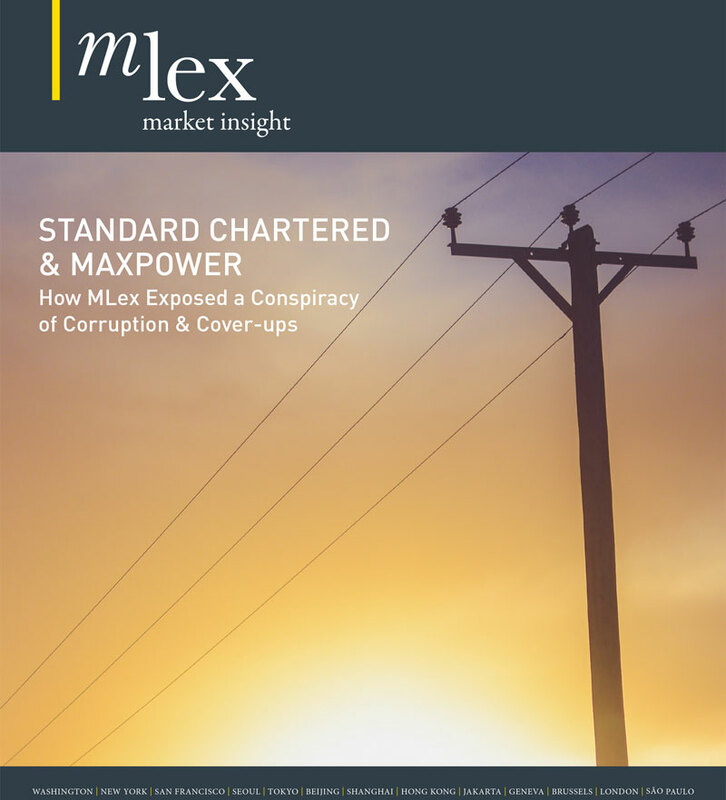 Sicpa, a Swiss company operating in the authentication of banknotes and traceability markets, is the target of an anticorruption probe in Brazil, MLex has learned. In addition to the administrative investigation, a former executive vice president is being tried on criminal charges in the country. Both cases involve the alleged payment of millions of dollars in bribes to secure a contract with the Brazilian Mint. Sicpa is under investigation by Brazil's Ministry of Transparency and Comptroller-General of the Union, and former company executive Charles Nelson Finkel is being tried in a federal court in Rio de Janeiro. The Sicpa case is under seal and the exact stage of the corruption probe isn't known, but it the criminal case is nearing a ruling. Earlier this month, the Eighth Federal Court in Rio de Janeiro asked Finkel, Sicpa's former executive vice president, to submit his final defense. Federal prosecutors allege Finkel, who has American and Brazilian citizenship, paid $14.5 million in bribes to a fiscal auditor in order to secure Sicpa a contract worth more than $1 billion with the Brazilian Mint. According to prosecutors, because of bribes Sicpa’s Brazilian unit was deemed the only company able to implement a tracking system in the cold drinks industry. With only a single option to provide services, no public bid process was held. From January 2010 until June 2015, prosecutors said, CFC Consulting Group, a consulting company held by Finkel, paid $14.5 million to MDI Consultoria, a firm owned by fiscal auditor Marcelo Fisch de Berredo Menezes and his wife Mariangela Defeo de Menezes. CFC Consulting, headquartered in the US, sent the money to MDI Consultoria in a fictitious services agreement during the time that Sicpa was working for the Brazilian Mint, federal prosecutors told the courts. Because a US citizen made the allegedly illegal payments through a US-based company, the transaction investigated in Brazil could also fall under the jurisdiction of the Foreign Corrupt Practices Act. Brazilian authorities managed to question Sicpa’s current CEO, Philippe Amon, through a mutual legal assistance request directed to Switzerland. In his answers, seen by MLex, Amon not only confirms that Finkel worked for Sicpa units in Switzerland and the US from 2004 to 2015, but also that CFC Consulting assisted Sicpa in Brazil with independent advice from 2003 to 2015. Furthermore, Amon told Brazilian authorities that he had a few professional meetings with Fisch, the fiscal auditor who is accused of receiving the bribes and also is facing criminal charges. Amon also said that Sicpa’s agreements with CFC Consulting had modern anticorruption clauses obliging the consulting firm to observe international compliance and anticorruption rules. Before Amon's answers were submitted to the federal court in charge of the case in March, Judge Valeria Caldi Magalhães had already said prosecutors arguments that Finkel was the individual negotiating on behalf of Sicpa in Brasília with officials of the Federal Revenue service were likely as well as those that he probably also had done so with with politicians. Brazilian prosecutors had requested the preemptive arrest of Finkel, who lives in the US. Earlier this month, the second-highest court in Brazil authorized him to comply with alternative measures rather than serving time in prison during the proceedings of his case. He has to visit the Brazilian Consulate in New York every two weeks to disclose his activities, and he can’t get in touch with other defendants or access any public agencies in Brazil.